Serve with lighter dishes - grilled chicken, fresh tuna salad, mushroom linguine, charcuterie. Domaine du Pré Semelé is located in Maimbray, a small hamlet between Sury and Verdigny to the north of the village of Sancerre in the beautiful Loire region of France. Brothers Julien & Clément now run the domaine they have inherited from their father, Rémy. 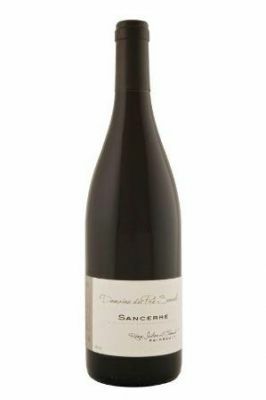 Geographically and climatically, Sancerre has a distinctly continental climate with long, hot summers and severe winters, therefore hail and frost are common problems. The region is famous for making fine, dry wines from Sauvignon Blanc (white wines) and Pinot Noir (red and rosé wines).